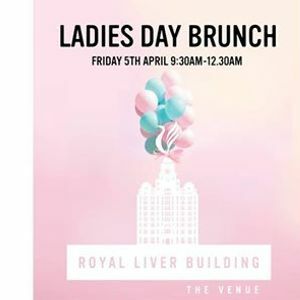 Start your Ladies Day in style with brunch at the Royal Liver Building! 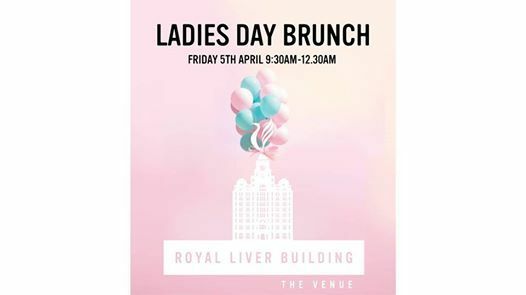 Join us for food, drinks and entertainment in our stunning venue overlooking the Waterfront before being whisked off to Aintree. * Return travel not included. * Race ticket not included.